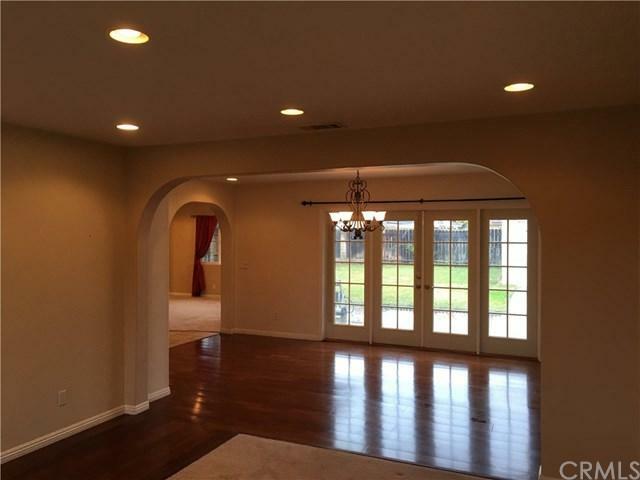 Very nice single story home located in a great Garden Grove neighborhood. Home features almost 2000 sqft. of living space, 3 bedrooms, 2 baths, formal dinning room, living room, large kitchen with walk in pantry, family room with a beautiful and cozy fireplace. Home also features central heating & air conditioning, tankless water heater, recessed lighting, ceiling fans throughout, large indoor laundry room, 2 car-detached garage, large driveway with plenty of room for multiple cars and RV. 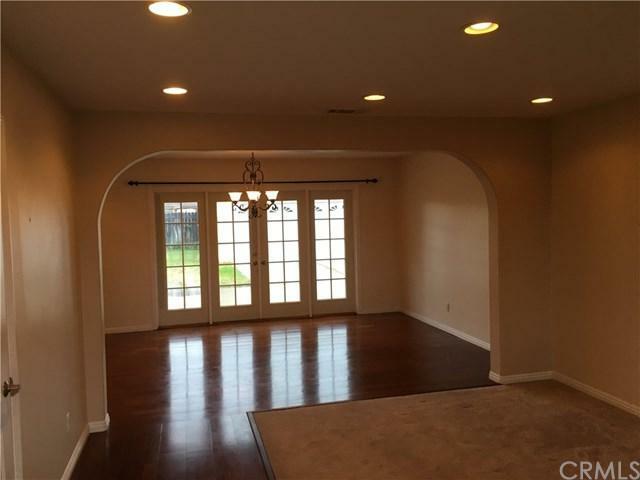 Home is freshly Very nice single story home located in a great Garden Grove neighborhood. Home features almost 2000 sqft. of living space, 3 bedrooms, 2 baths, formal dinning room, living room, large kitchen with walk in pantry, family room with a beautiful and cozy fireplace. Home also features central heating & air conditioning, tankless water heater, recessed lighting, ceiling fans throughout, large indoor laundry room, 2 car-detached garage, large driveway with plenty of room for multiple cars and RV. Home is freshly painted and move in ready. Listing provided courtesy of Realty Source Inc.. Listing information © 2019 San Diego MLS, Inc.